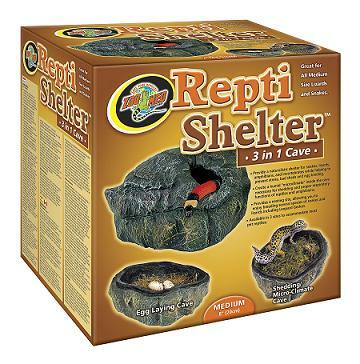 Get big savings on your new reptile setup this holiday! 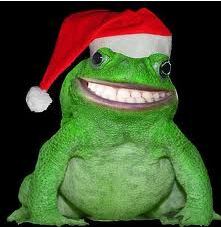 Have you been thinking about a new reptile or amphibian for the holidays? 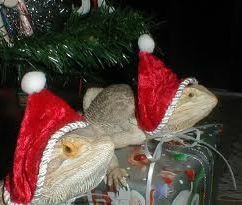 Kids been begging for a bearded dragon? This means that you save on bedding, decorations, dishes, plants, and equipment! Check out our care sheets here for some basics on reptile and amphibian care.